Chathikkatha Chanthu Movie Plain Troll Memes Collection! Azhakiya Ravanan Movie Plain Troll Memes Collection! 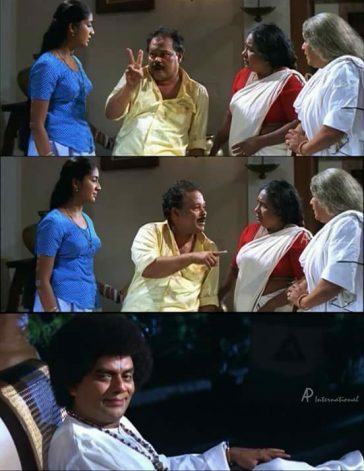 Kakkakuyil Movie Plain Troll Memes Collection!